A great company is built with great people and this page is dedicated to the charitable work in the community being done by Phil Cooper's charity Phil Across America, and all of the fundraising by the Cooper staff. 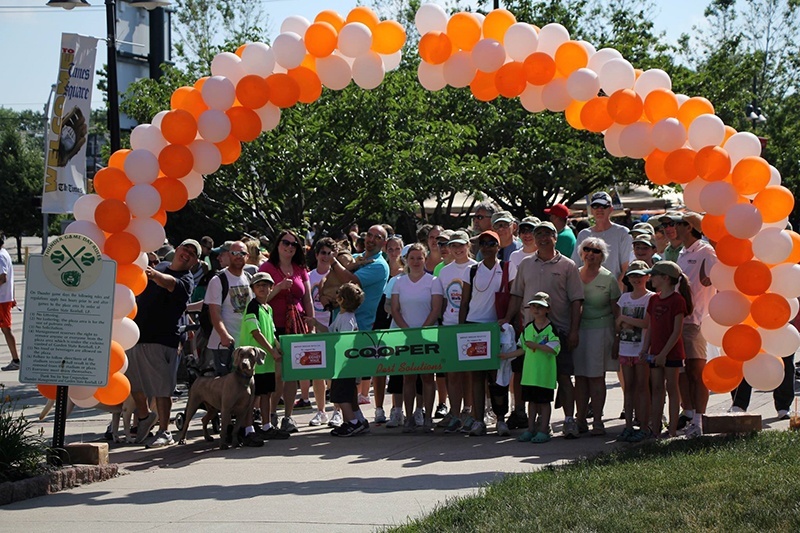 Phil Cooper and the staff at Cooper Pest Control are actively involved in raising money for numerous charities including the American Diabetes Association, The National Kidney Foundation, the National Multiple Sclerosis Foundation, EarthShare, and the Anchor House. 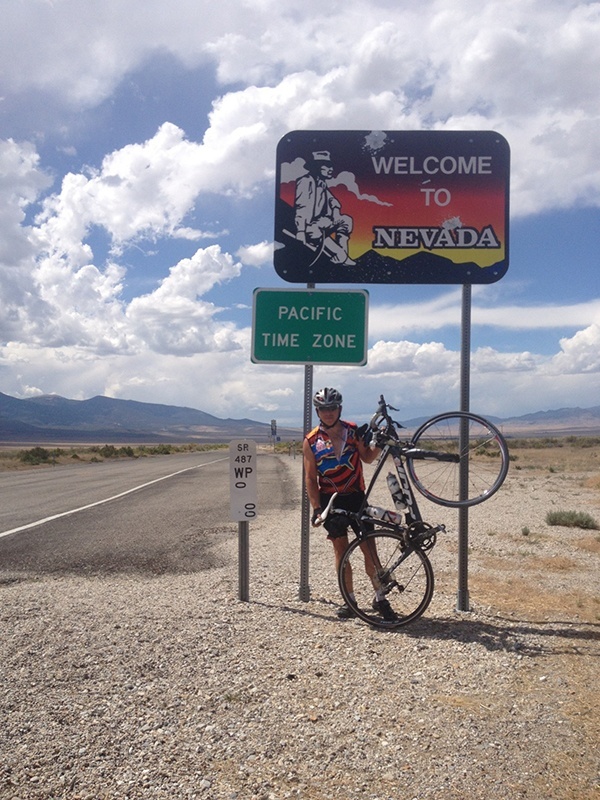 In 2012 and 2013 Phil Cooper cycled across the country with the Bike the US for MS team. From Yorktown, VA to San Francisco, CA, the team rode a total of 3,780 miles, traveling through nine states, and most importantly, Cooper would go on to raise $50,000 for the National MS Society. In addition to Phil's philanthropic contributions, the Cooper staff continues to support several charitable organizations each year. In April of 2018, PCT Magazine covered the topic of corporate social responsibility, featuring Cooper Pest Solutions as a prime example of giving back to the community within our values of always doing the right thing. 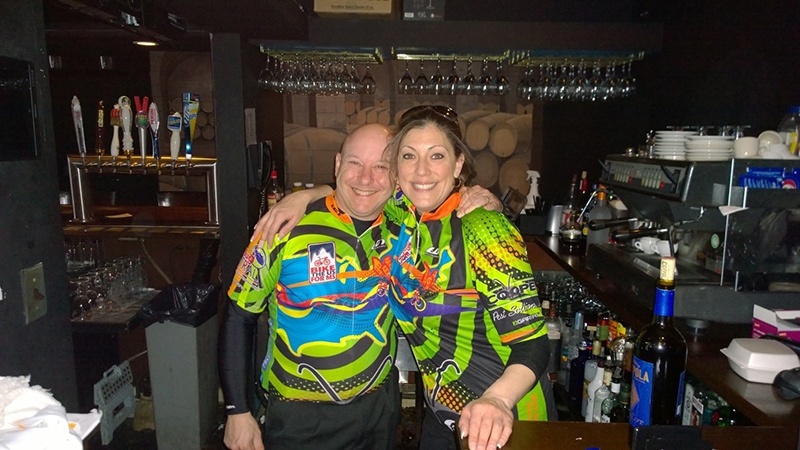 Following are some photos of Phil and the Cooper Staff at various charitable events.